Photos: Submitted by Didier Plaat , Sandpiper #563, L’Outarde, click on the Pictures to Enlarge. 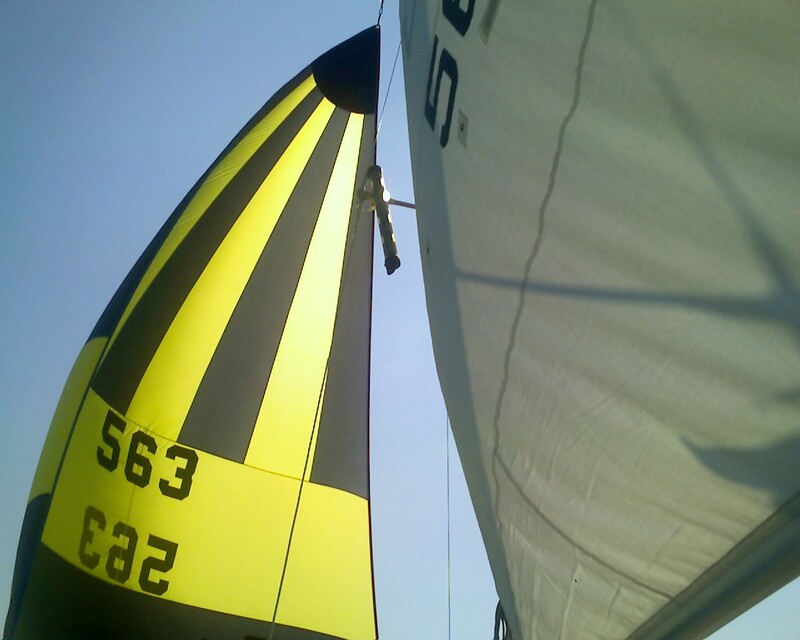 I have 5 sails, Original main sail, Genoa, Storm Jib, DRS, Spinnaker. My boat is harboured in Contrecoeur, Québec, Canada. My motor is a 10 H.P. 4 stoke Honda 1981, and my Trailer is a Espadon 1979, bought in August 2004 and Revamped 2004 -2009.